Argentinian pianist Emilio Solla calls his band The Tango Jazz Conspiracy, but that’s about the only genre label you’ll find him using for his music — and he’s not even sure what “tango jazz” really means. On his album Bien Sur! 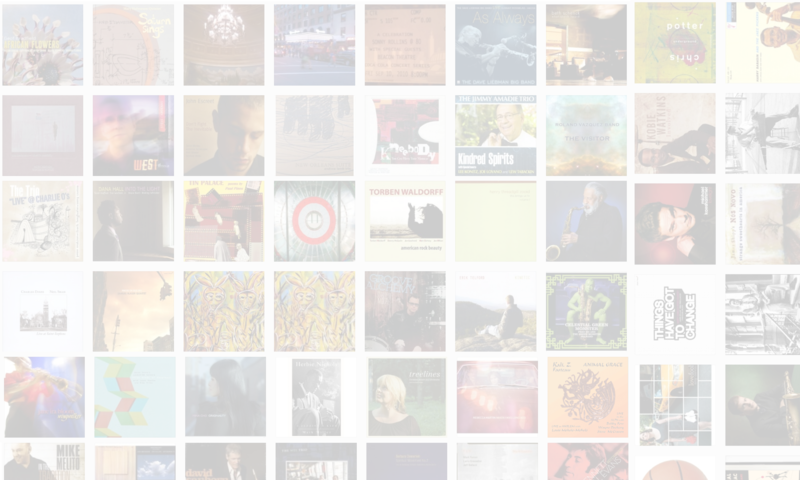 (Fresh Sound, 2010), Solla is joined by A-list musicians such as Chris Cheek, Richie Barshay, Victor Prieto and Jorge Roeder. 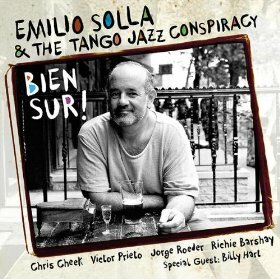 In this interview, Solla talks about his early years in Argentina and his subsequent move to Spain; how Astor Piazzolla paved the way for Solla and his contemporaries; and how drum master Billy Hart came to be a guest on Solla’s album. Learn more at www.emiliosolla.com.